Your home comfort is taken care of A to Z with ComfortMaster’s professional heating and air conditioning services in the Hudson Valley. We take care of your hvac, whether you need annual maintenance services, the occasional repair or a complete system replacement. We also look after other HVAC concerns such as your air ducts and indoor air quality. If something isn’t comfortable, we’re here to fix it. HVAC Maintenance – Extend the life of your system, and save money on repairs. HVAC Repair – Our speedy repairs get your home’s comfort back to normal in no time. HVAC Installation – Looking into a new system? Let us help you get the right one for your home. Indoor Air Quality – Breathe freely in your own home with great IAQ products. Duct Repair – Save energy and money with leak-free ducts. Emergency Service – Urgent repair? We’re on it as soon as you call. 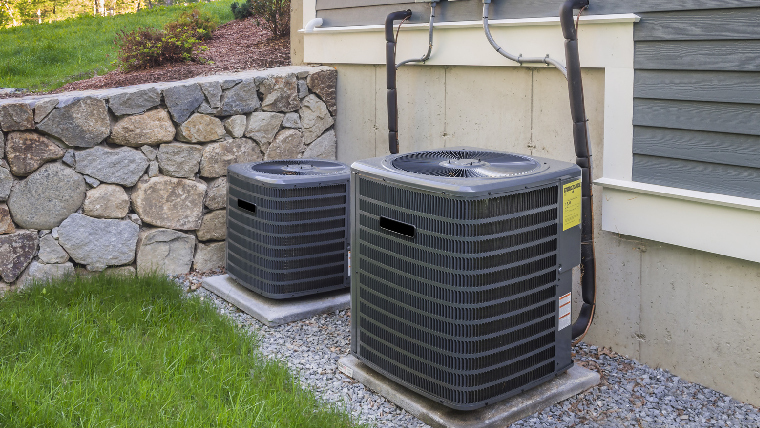 Since 1997, we have used our top-notch services and customer service to provide a reliable HVAC company for residents of our community. Our well trained, insured and certified technicians are ready to assist you anytime you call. But what sets us apart from the crowd is a true passion for optimizing comfort and the guarantees on our services and products. Reach us at 845-265-6500 for high-quality service that puts your comfort first.